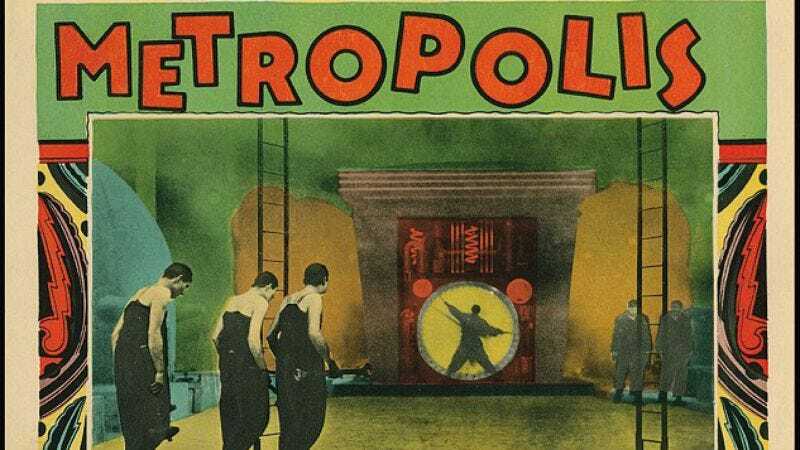 Good news for anyone with access to $8 million, an abiding love of movie memorabilia, and poor impulse control: The world’s largest collection of movie posters and lobby cards is going up for sale. Morris Everett, Jr., who began collecting film posters, stills, and original artwork as a college undergrad in 1961, is teaming up with movie memorabilia dealer Profiles in History to sell his entire collection, which dates back to 1907, at auction. A pre-auction estimate valued the collection at between $6 million and $8 million, though Daniel Strebin, the independent consultant who did the appraising, told the Associated Press its true value is considerably higher. Everett told the AP that he is selling the whole lot because, at 74, he is concerned his family would not “do it the way I want them to do it” if left to them, but also because he wants “the pleasure of hopefully seeing people fighting over it worldwide.” The nearly 200,000 lobby cards, posters, and other material collected from over 44,000 films includes the only known lobby card for Fritz Lang’s Metropolis—valued at $50,000 to $75,000 alone—as well as plenty of other rare mementos. In fact, the collection is said to represent “nearly every movie ever made,” so presumably whoever wins the haul is going to have to sift through a lot of posters for stuff like Ballistic: Ecks Vs. Sever or Delgo or whatever to find gold. The auction will take place at Profiles in History’s Calabasas, Calif., offices on December 17.